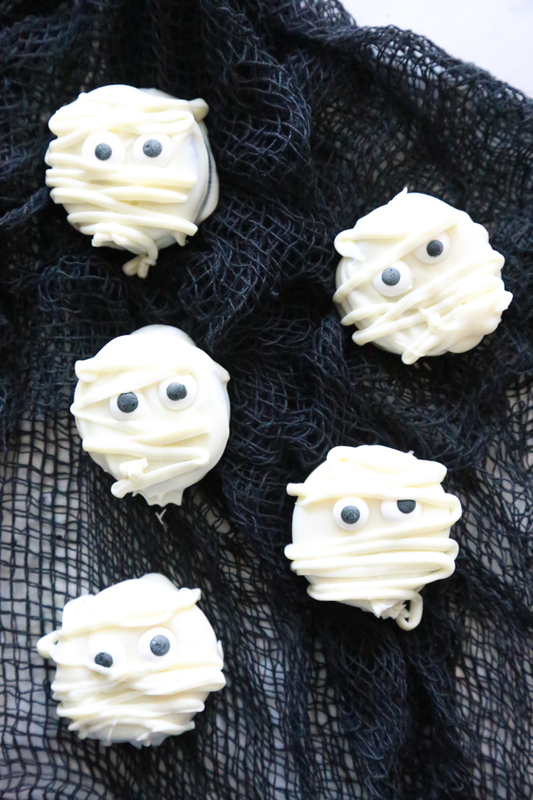 If you love Oreos, you’ll love these deliciously spooky Mummy Oreo Cookies that are absolutely perfect for Halloween! Halloween is such a great time to create spooky treats for your family and friends. I know it’s only September, but I’ve already starting decorating and I’m already whipping up some slightly frightening treats. If you’ve been around here for any length of time you already know I adore easy recipes. I’ll make some more complicated recipes, but my heart is with the easy stuff, y’all. I’ve got three children, we homeschool, and I work from home. I need easy. 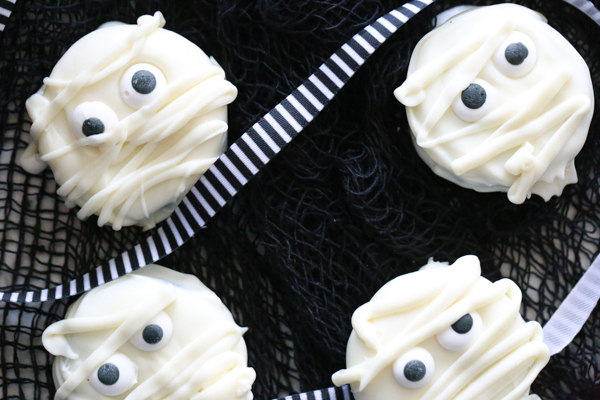 These Mummy Oreo Cookies are perfect for sharing. Think classroom parties, Halloween parties, etc. 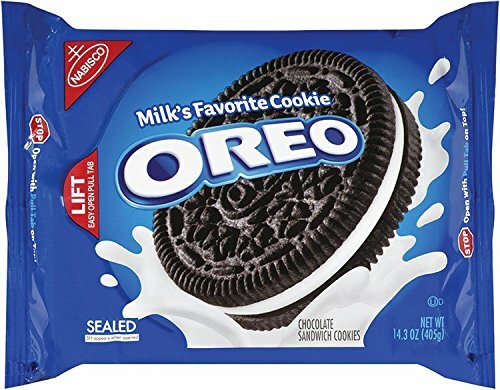 You could make an entire package of Oreos for about $14, depending on which brand of white chocolate you used. I used Ghiradelli because I get the best results from it and I think it tastes better than some of the other options. 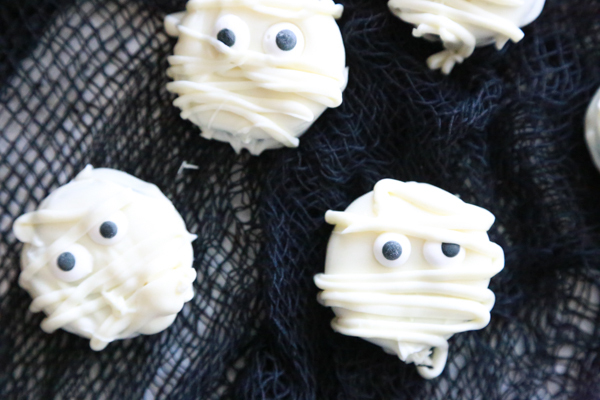 Turn a package of Oreos into these adorably spooky Mummy Oreo Cookies. Melt white chocolate wafers according to package instructions. Dip and cover each Oreo with white chocolate and place on prepared surface, such as wax paper. Put 2 edible candy eyes on each Oreo. Put remaining white chocolate into a plastic baggy. 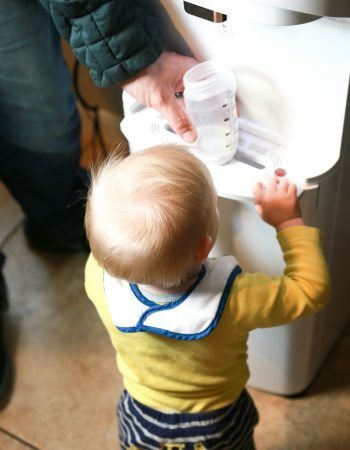 To make this part easier, get a cup and place the plastic baggy inside and fold over the top of the cup. Pour chocolate into bag and then remove the plastic baggy from the cup. Cut a corner of the plastic baggy with scissors. Drizzle white chocolate over cookies. Set aside and allow to harden. Can be stored in an airtight container for a couple days. 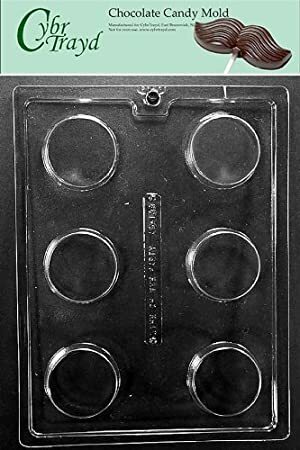 Here’s a tip, y’all – If you’re a little OCD like I am at times and you need perfect-looking Mummy Oreo Cookies, use one of these candy/cookie molds. 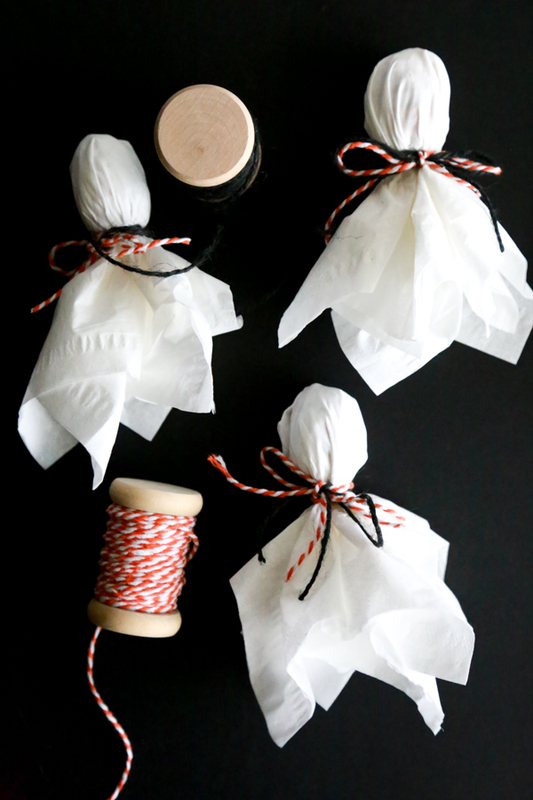 They’re so easy to use and you get PERFECT little mummies each and every time. You place a little white chocolate into each cavity, place an Oreo inside, and cover with just a little more white chocolate. Let it sit to harden and then remove from molds – easy peasy! Plus, the mold can be used time and time again making it a wise investment. Halloween is the perfect time to indulge in tasty treats and not feel guilty about the calories – at least that is what I tell myself anyway. If you have an upcoming Halloween party at work, or you’re throwing one at home, or maybe even a classroom party for your children, these Mummy Oreo Cookies would be PERFECT! Get everything you need to make these Mummy Oreo Cookies at Amazon! Shop in your pajamas and get free 2-day shipping with Amazon Prime. If you don’t have Prime, try it FREE for 30 days. Those look so good! So what we have here is an Oreo completely covered in white chocolate… AWESOME! Those are super cute! They sound yummy, too. I think you’ve devised the perfect cookie! These are such a cute idea. I know my kids would have fun with them. That looks amazing! And it’s definitely going to be loved by the kids. It’s the perfect Halloween treat. That is so adorable! I can imagine giving these out and the kids going crazy for it! I love that it’s not at all difficult to put together too! 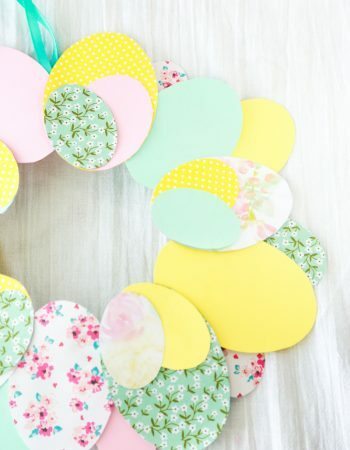 These are absolutely adorable and so easy to make! 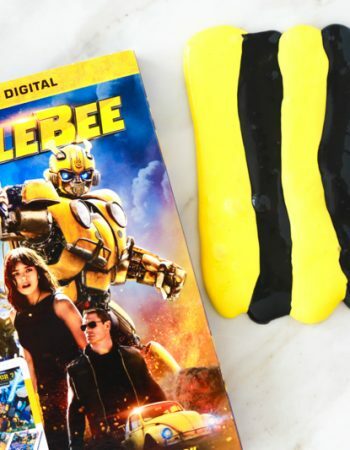 I know what my girl and I are making this weekend! What an adorable idea! Some of the treats for Halloween I’ve seen, I would never be able to make. I can actually make these! 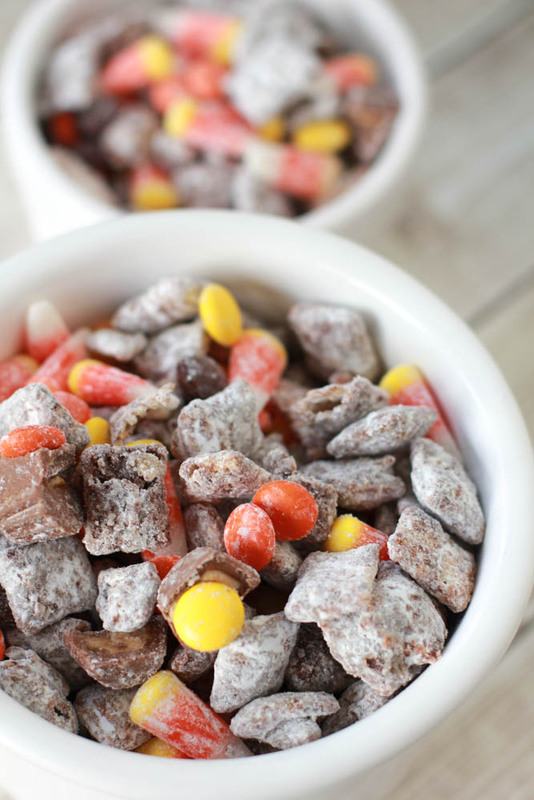 Perfect treat for the little ones on Halloween. I mean, this looks so good even the adults would go crazy over them. I’m saving this recipe idea. Thanks for sharing! These are all awesome treats but my grandsons will love the mummy oreos. Hoping to get them here to get our craft on and we’ll make these. This is a really cool way to jazz up those Oreos! Not that they do need jazzing up, but I guess this would be a nice treat to serve the kids on Halloween. Thanks for the recipe idea. 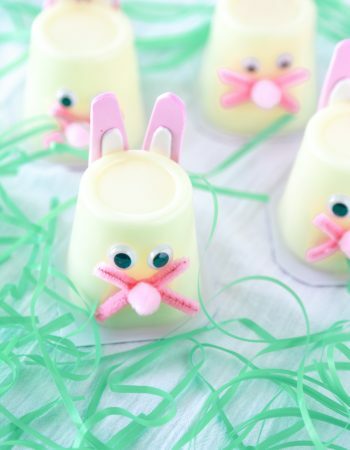 These look fantastic and super easy to make! My daughters would love these for their Halloween party this year and we love Oreos, so it’s perfect! I can’t wait to make these for my grandkids when they come up in a few weeks. They are really cute. I love all of these. Those mummies are the best. I’ll have to make those with my girls for Halloween. 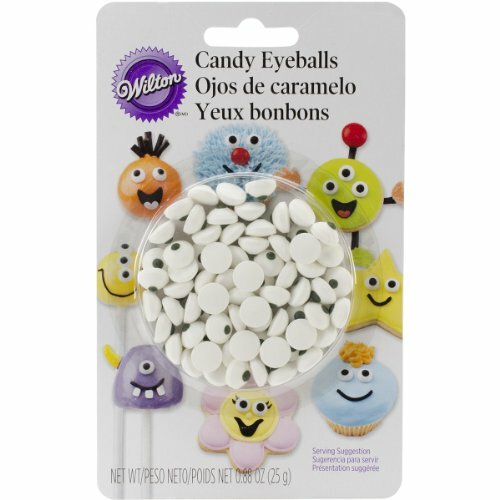 These are such a fun and festive treat for Halloween. I will have to remember to make these! Oh my goodness. Those are super cute. I love Halloween and Fall just in general. Oreos are one of my favorite cookies and I love making things with them. 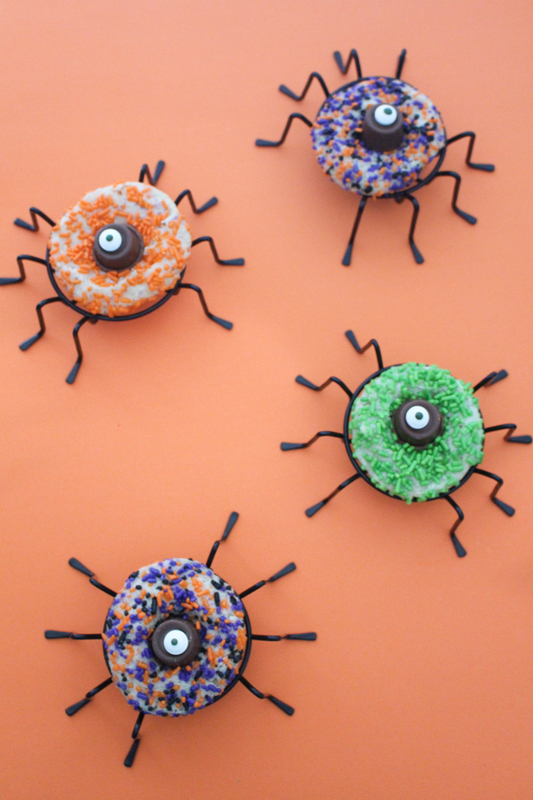 These are super cute and perfect for Halloween! These are just too cute! 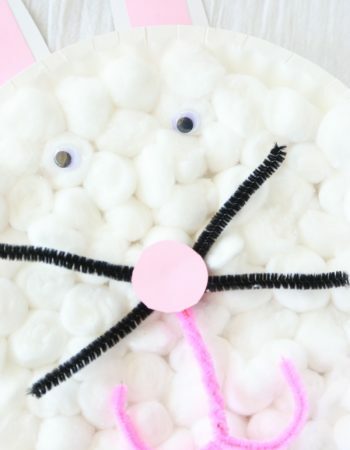 I love how they would be a fun party favor or dessert to pass out! Mummy Oreo Cookies sounds new to me. Already added the recipe for our next Halloween party! These cookies are so cute. I love how easy they are to make. Perfect for my Halloween party. 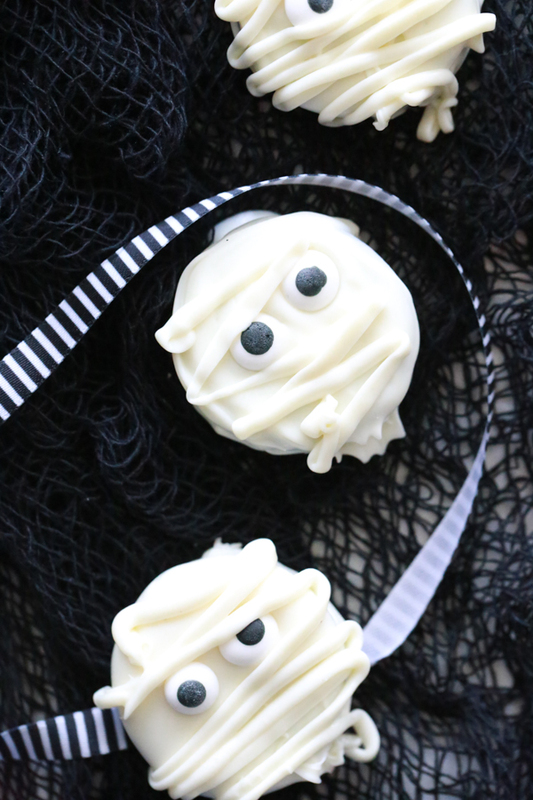 These mummy OREO cookies are seriously so stinking cute! Perfect for Halloween! how cute! I love halloween treats!